OMG, it’s the last day of June. Can I just say that my head still thinks it’s 2014… Everything is moving so fast. Last month I did a FavoritesFriday and I ended up with a fun post so I thought I’d do it again. Don’t fix what ain’t broken, right? But I have to keep the whole weekday themes going, so it shall be called TopTuesday, which you already know, because you read the title (I assume). Who knows what next month will be called? Just like last time, I’ll start with some music. I’ve been listening to this fun and relaxing song by Jack Johnson. It’s called Banana Pancakes, what’s not to love! I really love some acoustic guitar action. (I used to have lessons…) Just sit back and enjoy! Next up is books. Even though, I’m a literary student I don’t really like literature that much. I like to get sucked into a book, to be immersed in the fictional world and that usually doesn’t happen when I read literature. There is this children’s book, though, that is considered literature and I love it. It’s called The Little Prince by Antoine de Saint-Exupéry (the original is in French Le Petit Prince) and it’s amazing. I just love the story. It’s a children’s book, so it’s easy to read, but the story is so fun and inspiring. It makes you think. I really recommend it. I’m still really into the six-word stories. I love how six words can turn into so much more. I found another. Next is food. 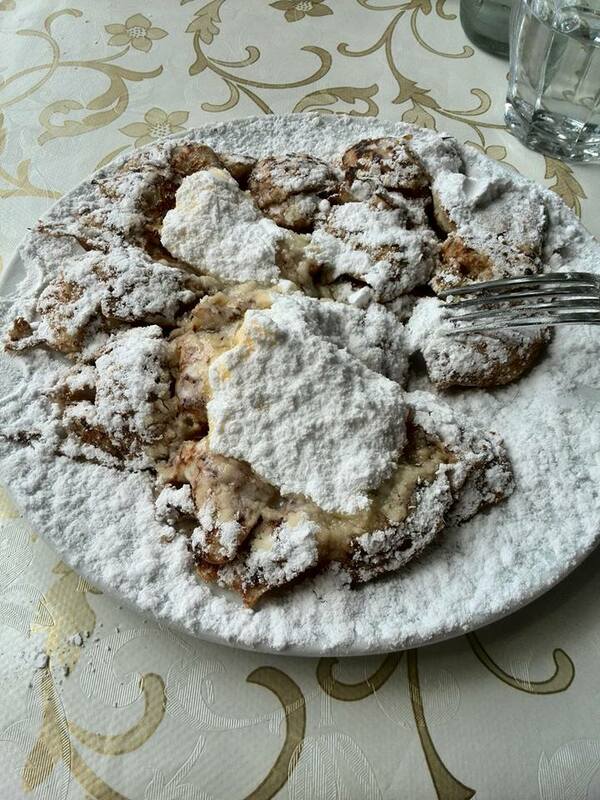 This month I have to tell you about a Dutch delicacy, poffertjes. It’s like mini pancakes, but so much better, like little clouds of happiness that melt on your tongue. If you really want the full experience and you’re ever in the Netherlands look for the poffertjes booth in Laren! I don’t want to forget the art. 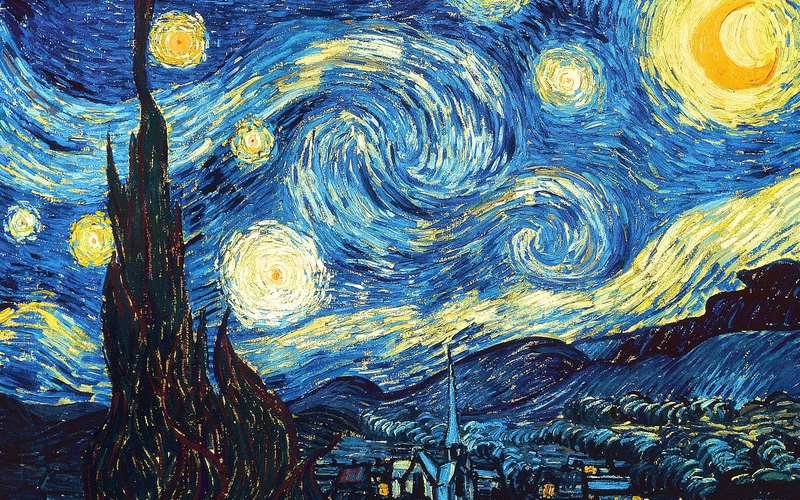 The Starry Night by Vincent van Gogh is definitely one of my favorites. He truly saw the world in all its beauty. The painting is both intimidating and mesmerizing. I also have another joke. As for the quote of the month. Last time I ended my post with a make-up tip, but that’s not going to happen again. This time I want to and with my favorite wordpress post of the month. The title alone is pure perfection. I hope you enjoyed my June top choices. If you have any maybe let me know. A friend of mine read it in French for school that’s how I know it. I didn’t actually read it myself. But the other day I saw it in this bookstore and just had to buy it. It truly is amazing!